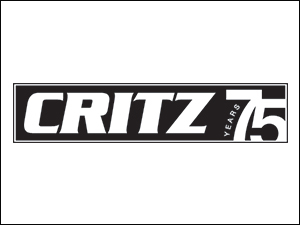 Critz offers an extensive selection of used cars to its Hilton Head customers. Just a short drive from Hilton Head, this Savannah-based dealership has a used car, sedan, convertible, or coupe thats perfect for you - at a great price! Visit us today to view our inventory. Whether you are looking for a low-mileage used car, or a luxury sedan with all the bells and whistles, Crtiz has you covered. 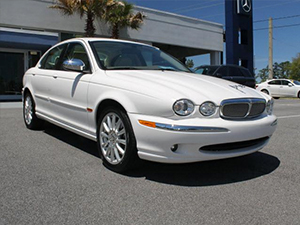 Our extensive selection of used cars offers Hilton Head shoppers the best prices on luxury vehicles. When you're in the market for a pre-owned car, stop by Critz to see our extensive selection and affordable prices firsthand. Shop with confidence with our Certified Pre-Owned inventory. From verified CARFAX reports, to brand standard certifications, we offer a full selection of Certified Pre-Owned cars to choose from. Critz is just a short drive from Hilton Head, SC, so visit us today! Looking for a truly great bargain? Our Bargain Inventory offers just that. Find low prices on these marked down cars for sale today! Experience the savings for yourself at our Savannah-based dealerships, just a short drive from Hilton Head Island. Wondering how much you can get for your used vehicle? Our Trade-In Appraisal Value tool will get you an instant quote straight from the dealership. Tell us a few details, and we'll handle the rest.